PREP PRIMER: Mainland, DeLand to settle score for Volusia County bragging rights Volusia County bragging rights are on the line on the opening Friday of the prep football season. 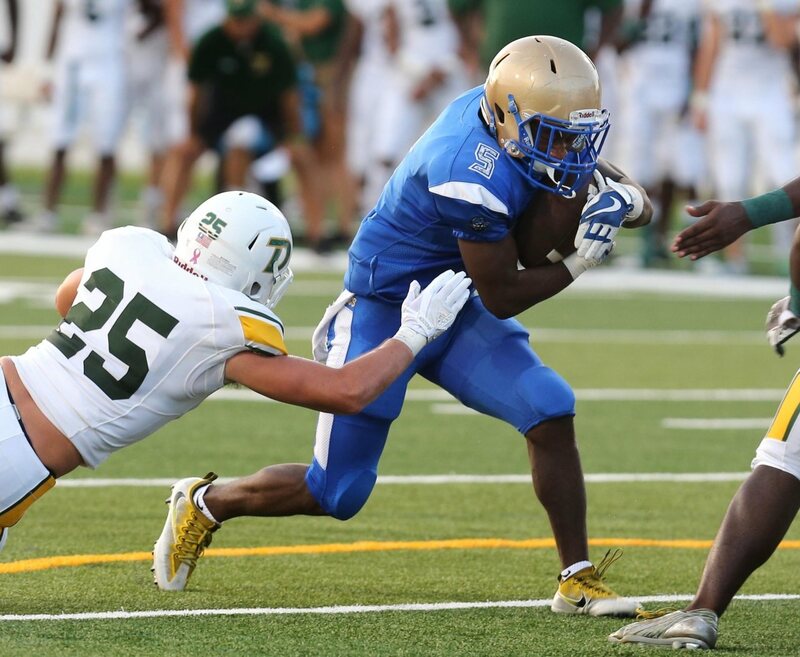 Mainland will try to extend its head-to-head winning. DeLand Takes the W Over the Northern FPC Bulldogs! 65-35! DeLand Takes the W Over the Northern FPC Bulldogs! 65-35! 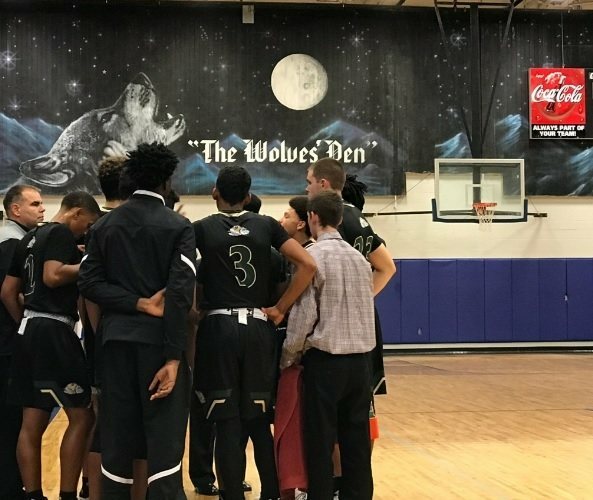 DeLand hosts Deltona on Friday, January 19th! 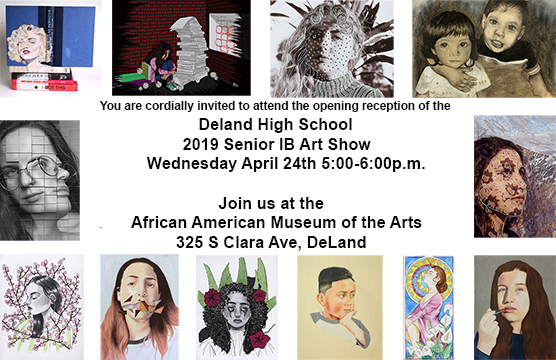 We hope to see everyone there as DeLand looks to advance to 13-5 on the season.